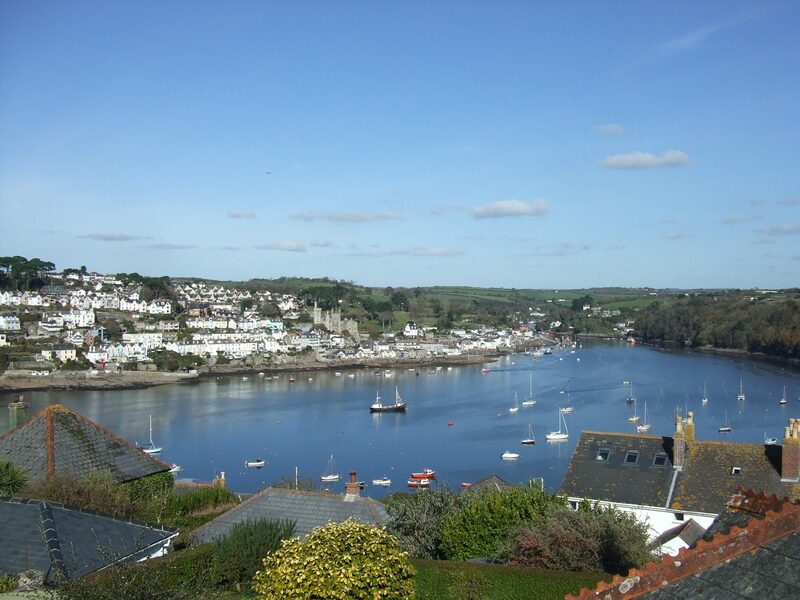 The Treffry Estate covers a large area in central Fowey, encompassing the grounds around Place House, a Grade I Listed property of significant historical importance and interest. 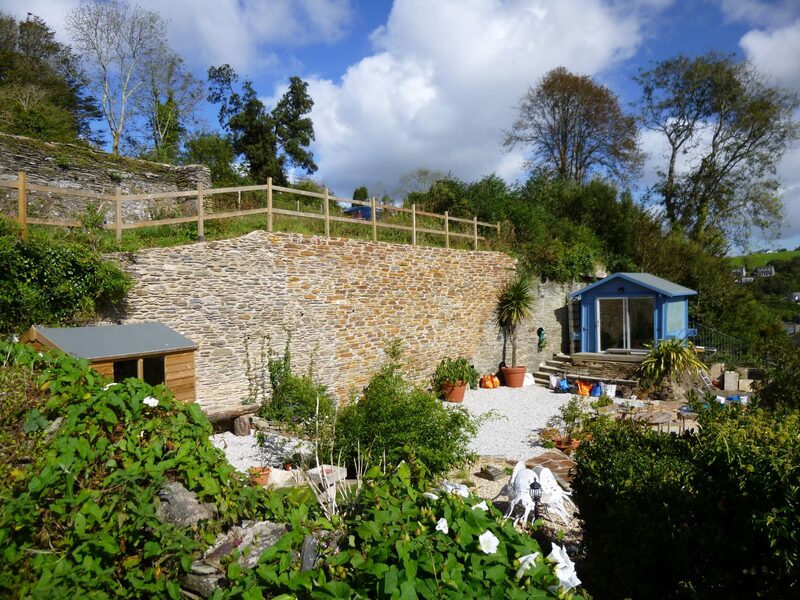 When a section of stone masonry retaining wall forming the boundary between the estate and properties on North Street failed, JLA were tasked with the repair work. We arranged an enabling works scheme to remove the significant amount of debris from the collapse and make the area safe. We then developed a scheme to rebuild the wall taking account of the listed status of the property and obtaining the necessary consents. 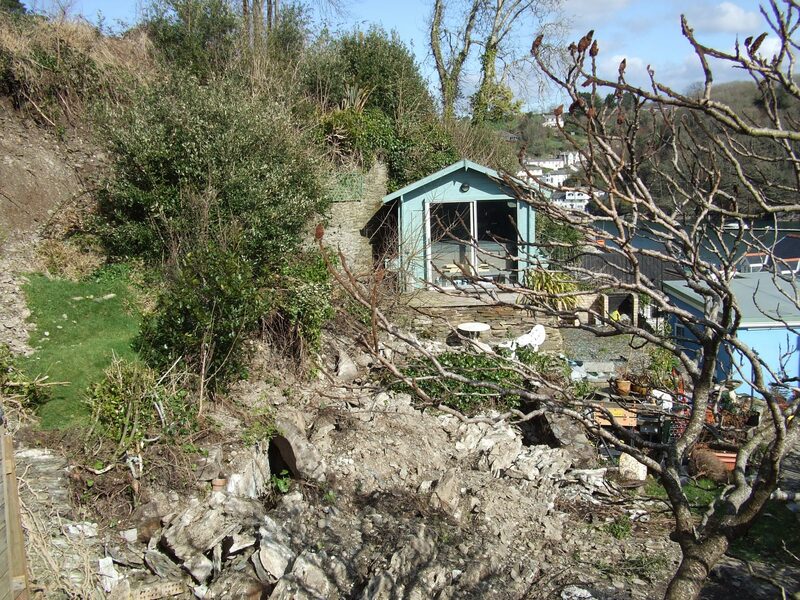 Despite the restricted access to the site and significance of the listed status of the property, the project progressed well to enable the owners of the property below, whose garden was consumed by the collapse, to enjoy their garden again.